Inter nemeses Sassuolo come to Milan hoping to continue their run of beating the Nerazzurri while the hosts hope to continue their positive run of form and break their poor streak against the Neroverdi. Match tomorrow at 20:30 CET. Despite having started the season brightly, Sassuolo have been on a very poor run of form as of late. The team from Modena have not won in their last four matches, picking up a humiliating 6-2 loss to Atalanta along the way. 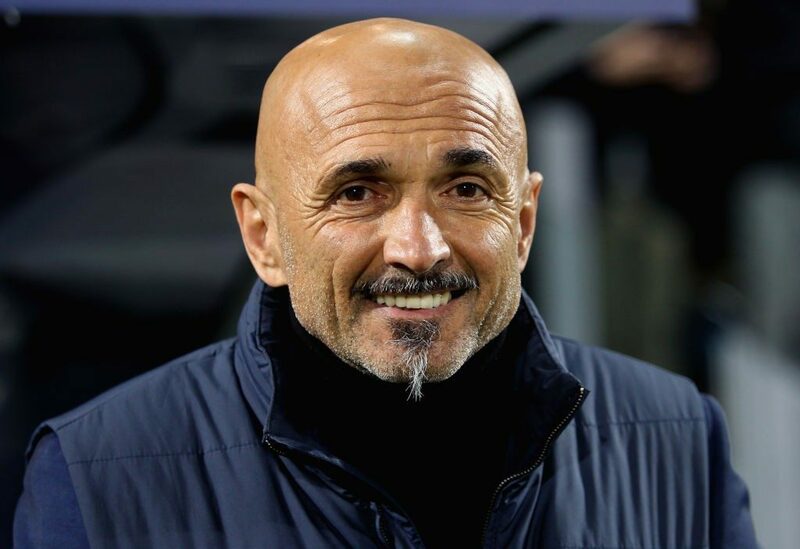 Form aside, coach Roberto De Zerbi has had his side play a dynamic and exciting type of football based on a 4-3-3 that relies on a dangerous attacking trio of Kouma Babacar, Federico Di Franceso (whose injury might keep him on the bench and make way for ex-Milanista Kevin Prince Boateng) and eternal pain in the Inter rear Domenico Berardi. Historically however, it has been goalkeeper Andrea Consigli who has troubled Inter the most. 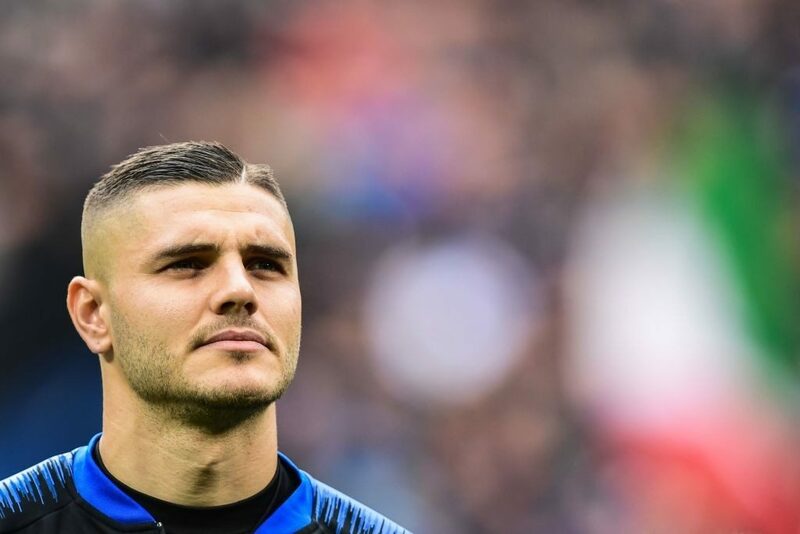 The usually mediocre goalkeeper seems to find a Dino Zoff gene buried in his DNA when coming up against Inter and is usually the main reason why Inter can’t beat Sassuolo. 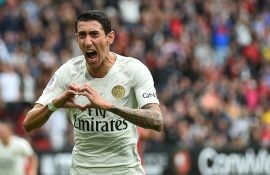 Inter have started the year after the winter break in sensational fashion, dispatching minnows Benevento in the Coppa Italia with minimum effort. 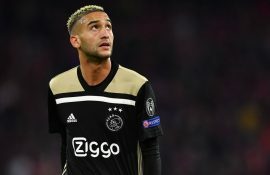 Luciano Spaletti has an almost fully fit squad to choose from and the selection will probably provide little surprise. 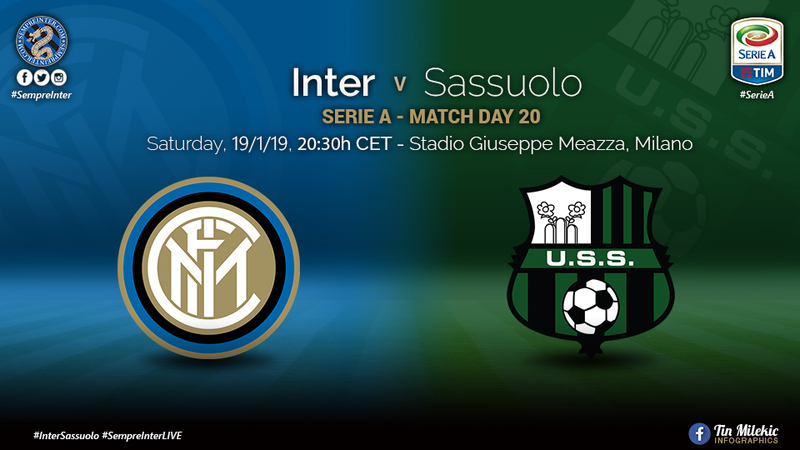 Spaletti will want his side to start the match with all cylinders firing to try and put the match to bed quickly, avoiding the tension that usually accompanies Sassuolo matches as the clock winds down without Inter scoring. As often is the case with Inter, their attacking fortunes will depend on the form the two Croatians Ivan Perisic and Marcelo Brozovic. If Ivan can continue his resurgence and rediscover his lethal touch from the flank and Brozovic continue his metronomic role in the center of the pitch, Sassuolo will have little chance in getting a result in the empty Meazza. Keita Balde has picked up a knock that will keep him out of the side for about twenty days and so will not be available for selection. Radja Nainggolan has finally made his full recovery and Interisti will be hopeful to finally see the Belgian perform at close to his best. 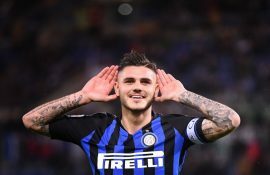 It remains unlikely that we see both Lautaro Martinez and Mauro Icardi ply alongside each other from the start, but it is highly plausible that both strikers make an appearance simultaneously on the pitch before the ninety minutes are up. Last Season: Inter 1 – 2 Sassoulo. Last 10 Head to Head: Despite Inter having demolished Sassuolo 7 – 0 on two occasions in their brief history of encounters, it is Sassuolo who have the better of Inter over the last ten matches. Remarkably, Sassuolo have beaten Inter seven times to Inter’s three victories. Even more surprising is the fact that Sassuolo have won the two sides’ last four encounters. Mauro Icardi: It seems like Icardi is a lightning rod for unwanted attention. With his contract renewal drama playing out in public over social media and the local press, the captain will be under even more scrutiny than usual. 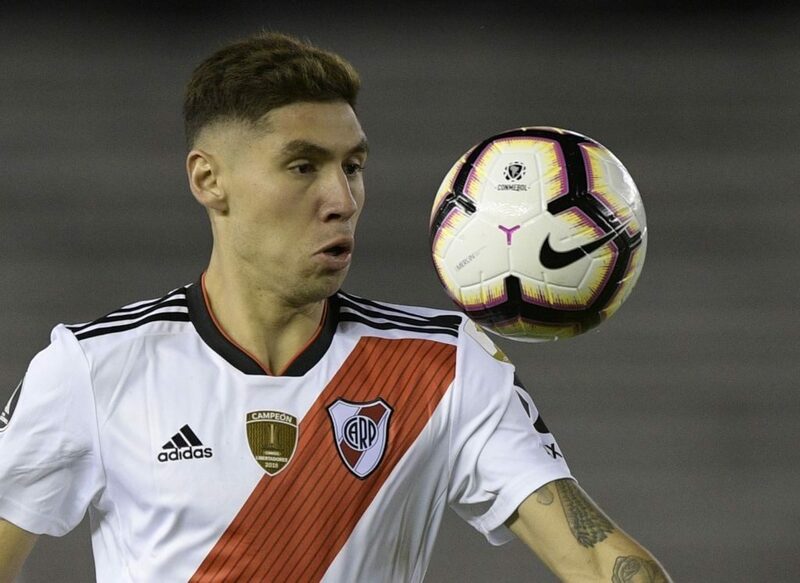 To the Argentine’s defense, despite the many spots of public bother he’s found himself over the years, he has always managed to keep the off the pitch drama where it belongs, hopefully on Saturday he will continue being able to compartmentalize and give his best for Inter. Assistants: De Meo and Parrazzo. VAR Officials: Banti and Vivenzi. Prediction & scorers: Inter 3-1 Sassuolo with an Icardi double and Politano scoring against his former team. Concluding remarks: An empty Meazza is a hauntingly surreal sight, however, with all the off-the pitch drama that Inter have been through over the past few weeks, perhaps it isn’t the worst thing for the players to restart the season without the added pressure of sixty thousand fans’ judgement.